An awful lot has gone on: canoes rebuilt, tractors being rebuilt, gardens growing (or not growing), finding and loosing people, another year spinning around. 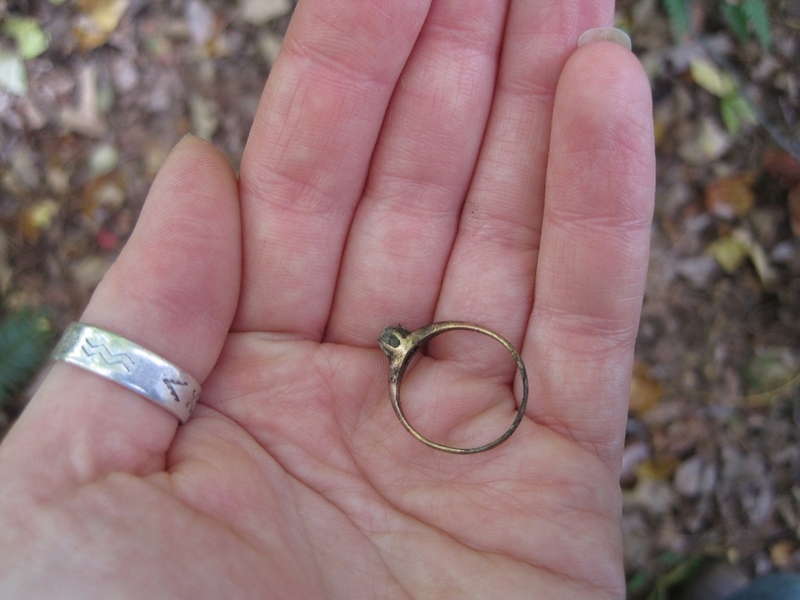 A little worn or little lost at times perhaps (like this ring found deep in the woods), but not broken. Fall isn’t about death, it is about that deep breath and the pause that comes before the next chapter. The world always seems a little clearer in the fall, maybe that is just my quirk. But it is easier to take stock and look forward, even when one is running harder than ever.